Parana TV is an educational television channel of Brazil. State government of Parana is the owner of Parana TV. It broadcasts its services across Brazil via Star One C2 satellites and dishes. It broadcasts news, talk shows, music, sports, culture, documentaries, interviews, journalism, in Portuguese language. It always changes its own program themes and quality and programs schedules, according to government and viewer’s choice. Online viewers can watch the sports news on Parana and many more. Along with television, programs it also provides Parana AM and FM radio channels. Its programs contain analytical and informational programs, social and political issues, which are very helpful for youth’s knowledge, social awareness, and spirit. TV Litoral is a coast education television channel of Brazil. This channel belongs to Sao Vicente; SP came into existence on 5 January 1991. Litoral TV is affiliated by TVE (TV Brazil). It offers many regional programs, news, current affairs, elections, and transmission of Carnival in the city of Santos. It broadcasts its services in Sao Vicente, Santos, Praia Grande, with its slogan “You see TV”. On 26 January 1997, it started its services in University St. Cecilia. 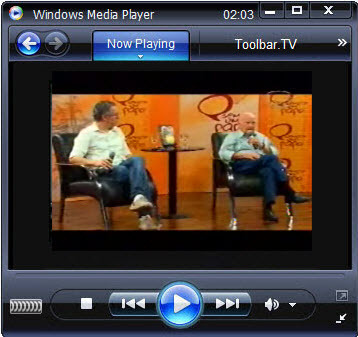 Its educational programs are very important and helpful to understand the new techniques and technologies; along with it, Litoral TV broadcasts programs from its home production. Another important fact is that most of the famous journalists started their career in Litoral TV. Since its launching Its Didactic, programs are getting more productive. TV Justica (Justice TV) is a Brazilian public television network. Brazilian judicial branch is the owner of Justica TV. 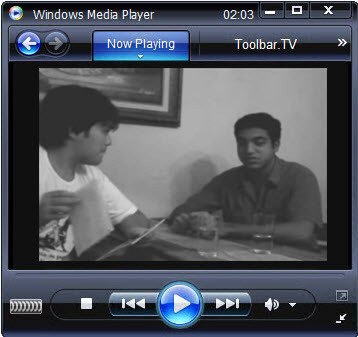 This channel came into existence on 11 August 2002. It broadcasts judgment of the Supreme federal court, along with it is also offers movies, didactic programs, debates and news. Justica TV provides its services across Brazil via all terrestrial and international satellites and cable network. TV Justica broadcasts live shows on judgment of superior court of justice. TV Justica hosts legal debates which are very informative and helpful for the young and upcoming lawyers and custodians of the law. Another beneficial thing of TV Justica is that along with social and political issues it entertains people by its movies and entertainment programs. TV Justica is continuously updating its program’s themes and quality. TV Camara is a one of the famous Brazilian television network. This is a government owned television channel. It broadcasts all the activities and happenings of the Brazilian government, authorities and chamber of deputies. TV Camara is providing its services for 24 hours from 20 January 1988 in Portuguese language. Along with political news, it offers various specific programs in the field of sports, entertainment, national and local news etc… TV Camara is available on all Brazilian public televisions and internet. Online viewers can watch the news of senate, tenders, highlights of the week on its website. Citizens can ask question to Brazilian government on any social or political issues. Aparecida TV is a religious television network of Brazil. Its headquarter is located in Aparecida. It came into existence on 8 September 2005. Aparecida TV broadcasts its program in Portuguese language. 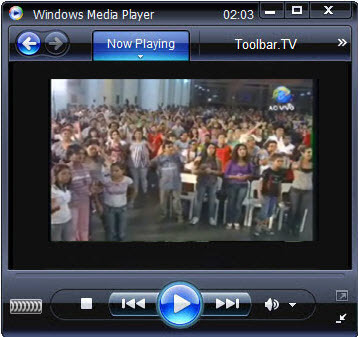 TV Aparecida supports and broadcasts programs of Catholic church. This channel is also known by its slogan “TV Aparecida TV of Our Lady”. Its programs are available across Brazil via Brazilian satellites. It offers religious songs, prayers, preaching and gospel of bible. Its programs are helpful and cater to the entire family. Since its launching Aparecida is spreading happiness, and peace amongst Brazilians. Along with religious programs, it is also famous for its entertainment, movies, sports and documentary programs. Programs schedules and live television and videos on internet are one of the main features of its fame. Agro canal is a popular television channel of Brazil. 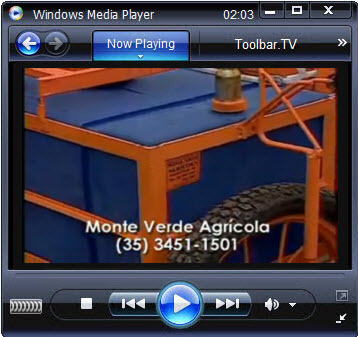 It offers programs related to agriculture, framings, crops, etc… this channel broadcasts its programs under Canaldoboi. Agro Canal provides its services across Brazil via star one C2 satellite. Agro canal provides important and informative programs for increasing the farming, agriculture, and land. Agro canal produces its programs on vegetables, flowers, fruited, aromatic, herbaceous, viticulture and forest agriculture. Agro canal always investigates and does research for rural development. This channel main motive is to provide the efficient and best technique of farming, removing soil erosion, fertilizers, and machinery for development of Brazil. Agro canal is watched by all Brazilian farmers and gardeners. Rede super is a Brazilian general television network. Rede Super was launched on July 17, 2002 by Marcio Valadao. Rede super belongs to Baptist Church Lagoinha. It has its different identity with its slogan “A TV before the throne”. ‘Uncle Uli and the dolls’, ‘Program Balaio’ and ‘Super Sonika’ are some major programs of Rede super. Rede supers produces and broadcasts programs for people of all ages. Currently this television is providing its services across Brazil through digital and dish satellites and on internet. Its popular programs ‘female program’, which focuses on family, friendship, fashion, cooking and faith. Some of its programs include news, music programs etc… its musical programs are very helpful and enjoyed by a vast majority of Brazilians. DM TV is a sports channel of Brazil, this television broadcasts live and recorded sports matches, sports programs etc… DM TV is one of the leading sports television channels, all the football matches and other sports are covered by DM TV. Its main aim is to promote Brazilian sports. 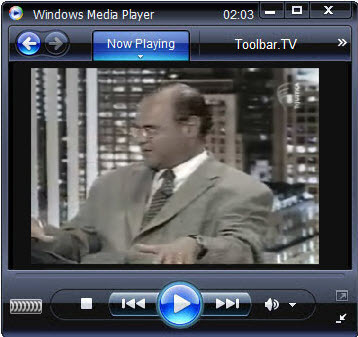 DM TV’s programs are always available on its website. Its programs are in Portuguese language. DM is fully dedicated to broadcasting sports events and its main aim is to provide sports updates, sports programs, interviews and talk shows of sports players to its viewers. DM is available across Brazil via national satellites and cable connections. Its programs schedules, galleries, and music have contributed to the fame and success of DM. Cancao Nova is a Christian religious channel of Brazil. Cancao nova came into existence on 8 December 1989 in Rio de Janeiro. Its programs based on Christian principles and values. Its programs and shows are very different from others, i.e. its programs do not contain any commercial advertisements. It offers children’s programs, events, debates, music, entertainment, interviews, and cultural programs. Its spiritual programs are very effective and impactful which defines the values of human life. Since its launching Cancao Nova signal reaches across the country by satellites and cable televisions. Cancao Nova headquarter is located in Cachoeira Paulista, 100 thousand plus Latin Americans and Brazilians enjoy the programs of Canaco Nova. Canal Universitario (CNU) is a hub of tele educational channel of Brazil. CNU is a television station of Sau Polo whose programs are designed by University San Marcos University and St. Jude. USP, Uniban, Mackenzie, PUC, Pvt, Unisa. Canal Universitario provides its services for 24 hours. CNU provides cultural and educational programs several times in a week for the Brazilian population. Its programs are created with prominence on research and scientific activities of university. CNU is an abbreviation of Canal Universitario and is an informational, productive, educational, and nonprofit organization. Its programs offers interviews, documentaries, news, magazines shows, general interest programs, and discussions on researches, inventions, and academics. Its programs are very important and helpful for teachers, researchers, young scientists, and students.